Nintendo is here with a completely new title released only on smartphones: Dragalia Lost. Nintendo’s winding path towards successful mobile monetization for its Android games has been long and arduous, but everything points towards a final conclusive stage of maturity. After the unfailing success of Fire Emblem: Heroes’ freemium model and its over $400M in revenue; Nintendo wasn’t about to just throw out that model. Instead, it’s opted to adopt freemium games as the norm in order to avoid mishaps like the disastrous launch of Super Mario Run’s single payment arrangement. 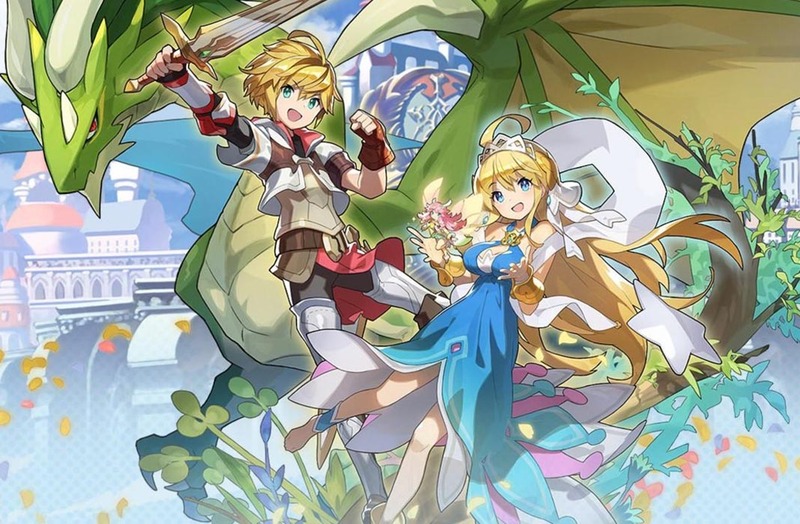 Dragalia Lost is just the last piece in that puzzle. It’s an action RPG that’s here for the first time with completely open licensing rather than drawing upon user IPs as a business model. Developed in Japan at Cygame Studios — mobile game industry experts with over half a dozen successful games produced to add to its belt — Shadowverse is practically limited in its entirety to the Japanese market. But, as would come natural to Nintendo, it’ll eventually be localized to a myriad of languages though it’s only currently available in Japanese and English. 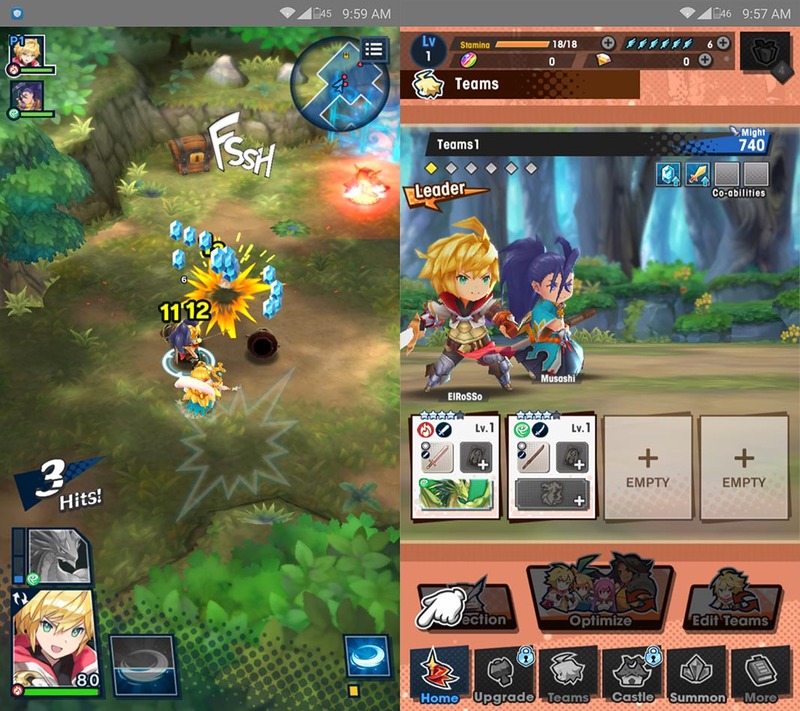 But in terms of the game itself, they’ve bet on a basic ARPG — not uncommon on the Android ecosystem — while focusing extensively on simplifying gameplay to the max. 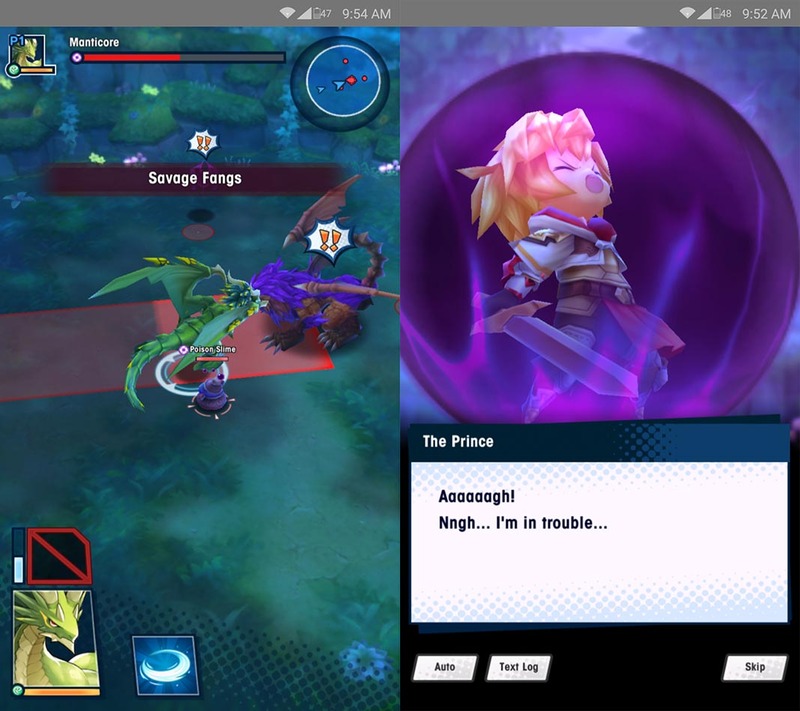 So much so, in fact, that Dragalia Lost is easily played with just a single hand. By swiping you control moves and tapping repeatedly launches attacks on nearby enemies. While you’ll only be in control of a single character, you’ll still have a whole posse of side-figures who’ll automatically run to your aid when the time comes. Collecting characters is very much a part of this game, and like any good Freemium title, outside of the everyday fun of collecting and picking up new cards, you’ll also need to farm enough resources and pick up new skills. In fact, your character will easily turn into different kinds of dragons — provided you’ve unlocked the one you want. As per usual, you’ll find there is a series of missions to go on, daily events and a battle arena for combat. In terms of the storyline, this title keeps in line with typical canons popularized in the East. The hero — who belongs to a dragon lineage — must save the Kingdom of Alberia from peril. Along his way a rag-tag team of celestial creatures and a few other companions are there to lend a helping hand. All of this goodness is sprinkled with the cherry on top that is Nintendo’s trademark eye-popping 3D graphics, a mark of its everlasting craftsmanship. Plus it’s got tons of its own elements common to any decent manganime. Can’t really ask for more, right? 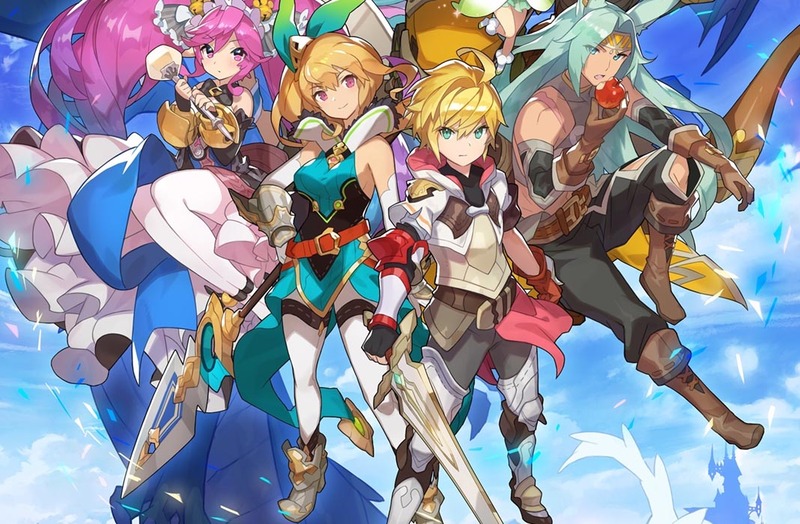 Dragalia Lost, despite it’s lack of a full global launch is now unofficially available through Uptodown via APK install, without any regional geo-locks.